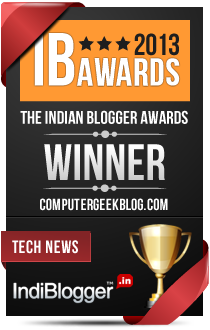 Shipra Aggarwal, Author at Indian Tech Blog, Designing, Gadgets Review, Blogging Tips and More. How I Increase Domain Authority? How to Increase Traffic from Reddit?